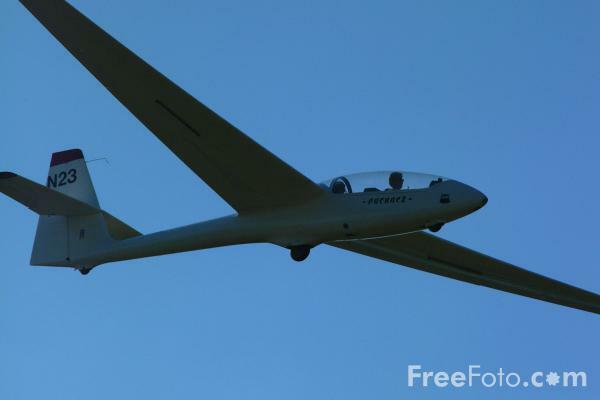 Photographs of Gliders from Northumbria Gliding Club, Currock Hill, Newcastle. A glider is an unpowered aircraft and is about as close as humans can get to soaring like birds. VIEW: More images from the category Glider or taken at the same location or around the same time .